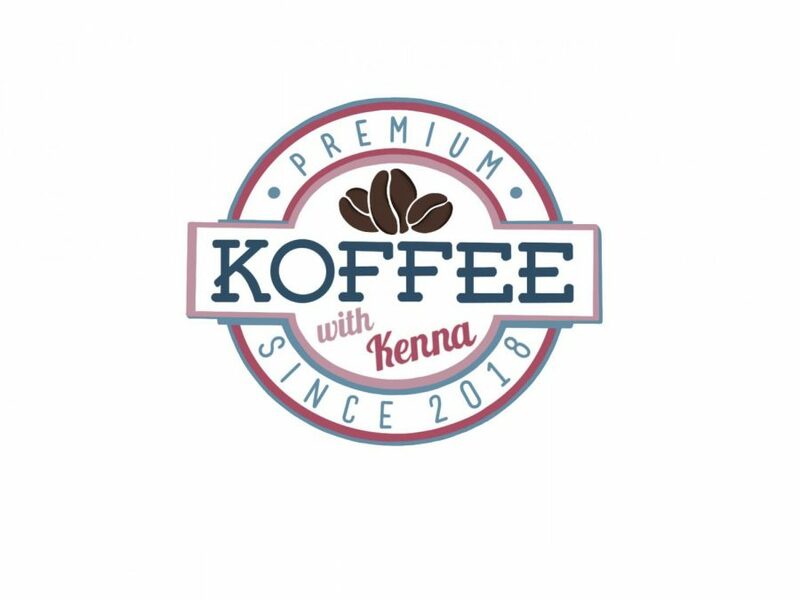 Koffee with Kenna is a series that explores the best places to get a specific drink near Puyallup. 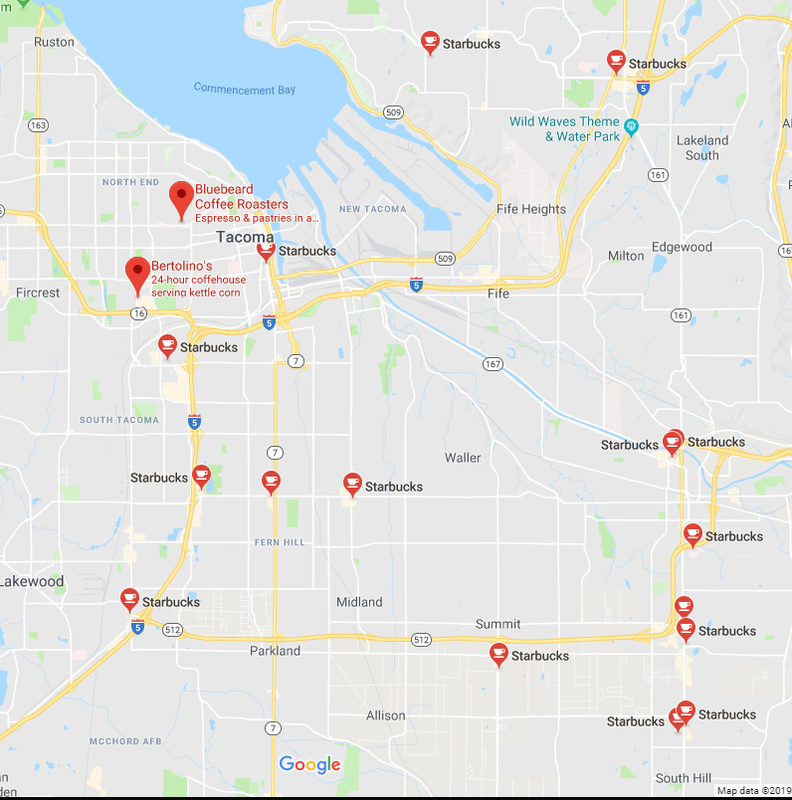 For the second installment, I went to three coffee places around the Tacoma-area and ordered the same drink at each spot: a 16 oz vanilla latte. 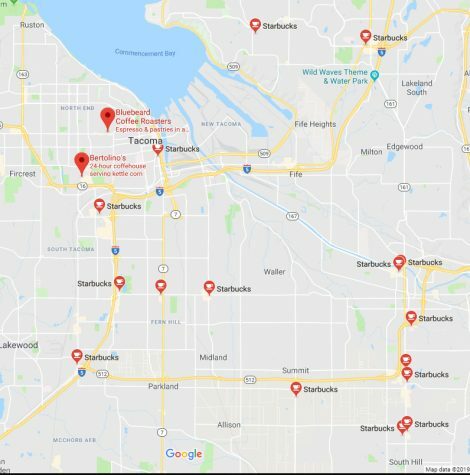 My all-time favorite drink to order is a vanilla latte. I love the simplicity of it and how there is never a bad time to get one. Over the years, however, I have noticed that the simplicity of the drink can result in an inconsistent result.